Once we finished lunch on Friday we headed to our last meeting of the day with Montpelier, Home of James and Dolley Madison. Our meeting was to introduce ourselves and introduce Belle Grove Plantation. We were seeking a partnership with Montpelier since we are so closely connected with the Madison’s and Conway’s. The meeting went wonderfully. We met Dr. Sean O’Brien, executive vice president and chief operating officer at James Madison’s Montpelier, Doug Smith, Executive Director, Center for the Constitution at Montpelier Foundation, and Tim. We shared with them our vision for Belle Grove Plantation and our hopes for our possible partnership. We were excited to hear that they were happy to partner with us. Montpelier holds a special place in our hearts. It was here that we came and fell in love with the history and the man James Madison. It was here that our dream of finding the perfect historic home for our bed and breakfast truly started. 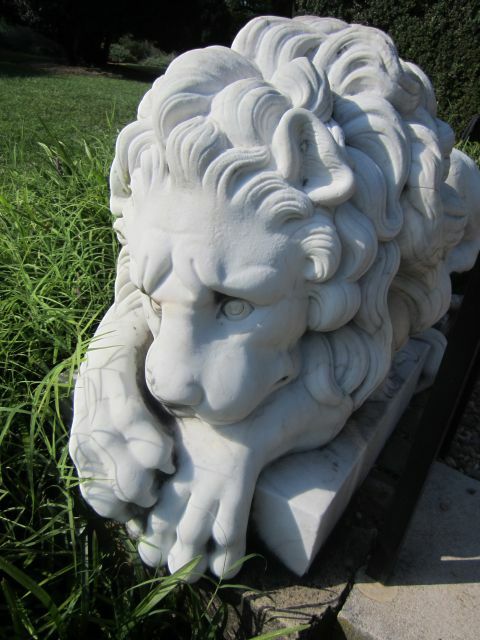 We love coming to visit and are excited each time to find new restoration projects. It was here that we visited their Archaeology Lab with our questions about how old the outbuildings are and found their staff more than happy to assist us. This is truly an extraordinary place, but just as Thomas Jefferson overshadowed James Madison in life, so does his home, Monticello. James Madison was a quiet man who was very easily overlooked. 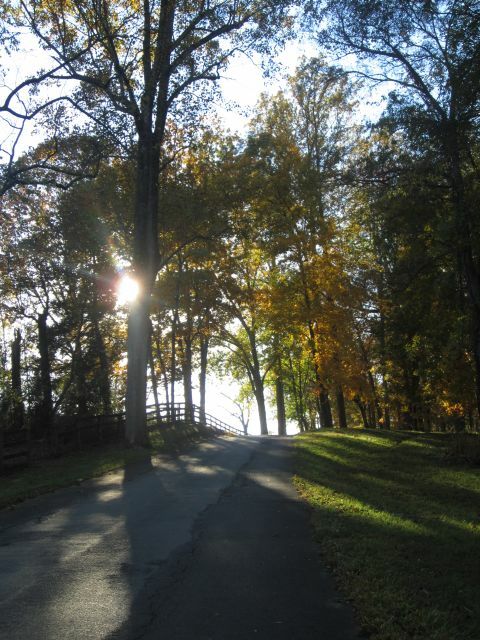 Many visitors to the area are drawn to Monticello and tend to over look Montpelier. By doing so, they have missed a great opportunity to connect to the Father of our Constitution and his family. 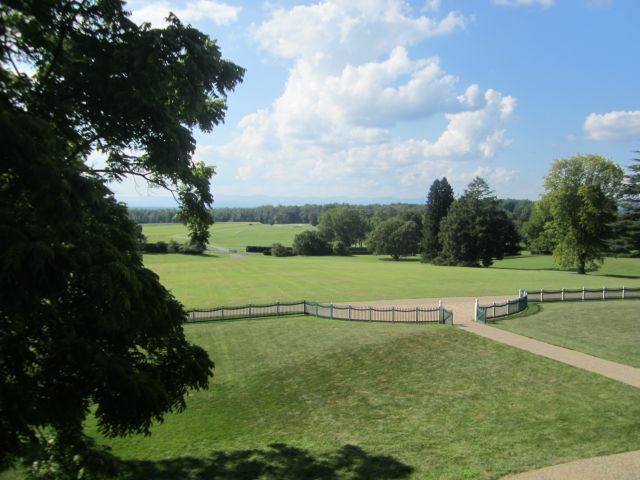 Montpelier started as part of a land grant of 4,675 acres in 1723 that was received by Ambrose Madison, grandfather of James Madison and his brother-in-law Thomas Chew. Ambrose and his wife Frances moved to the plantation in 1732 along with their three children. They named this first plantation Mount Pleasant. 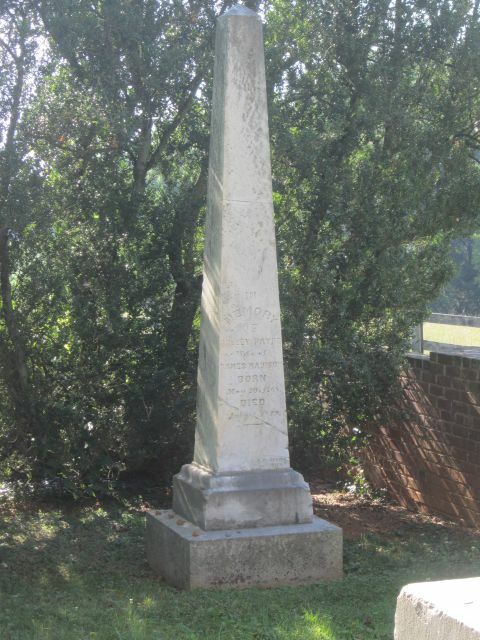 Today that plantation has been located near the Madison Family Cemetery on Montpelier. Ambrose would die just six months later when he was poisoned by three slaves. At the time of his death, he held 29 slaves. 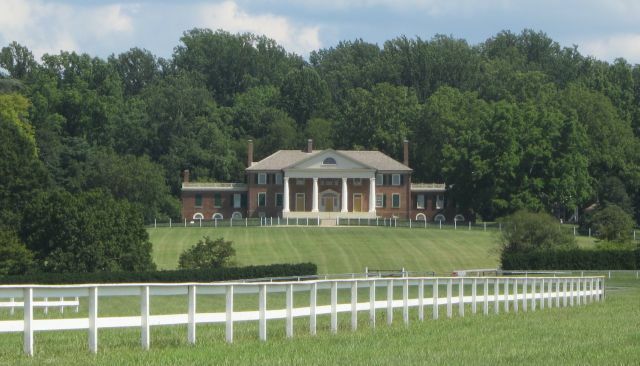 Frances would manage the close to 4,000 acres estate with the help of their son, James Madison, Sr. In the 1740s, James Madison Sr. would add to the plantation and include building services and blacksmithing. He would also add more slaves to farm tobacco and other crops. On one of his trips to Port Royal to ship his tobacco, he would meet a young girl named Eleanor Rose Conway. She was known by her nickname Nelly. 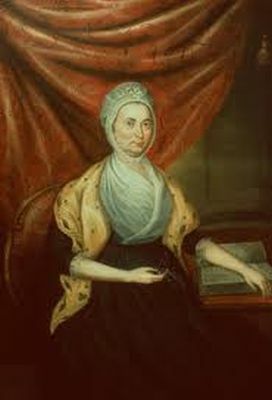 Nelly Conway was the daughter of Frances and Rebecca Conway of Belle Grove Plantation. James Madison Sr. would marry Nelly and they would have 12 children. Their first born, named James Madison Jr. would be born on March 16, 1751 at Belle Grove Plantation, his mother’s family estate in Port Conway. She had returned to Belle Grove three months before her son’s birth to her mother’s home on the estate. Nelly was just shy of her 19th birthday at the time of her son’s birth. She would return one month later to Mount Pleasant. It was here that “Jemmie” Madison, as he was known spent his first few years. In the 1760s, his father would build a new home about half a mile away. 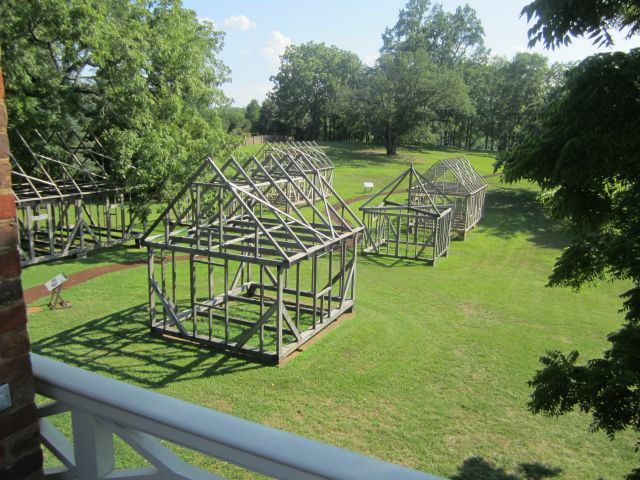 This structure is the heart of the main house at Montpelier. This two story brick is laid in a Flemish bond pattern and has a low, hipped roof with chimney stacks at both ends. This phase one project that lasted from 1764 to 1797 would give the Madisons one of the largest brick dwellings in Orange County. 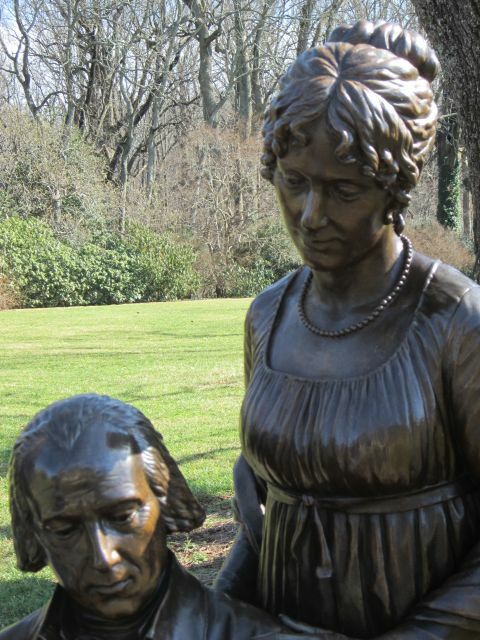 The second phase which lasted from 1797 to 1800 began when James Madison returned with his new bride, Dolley Madison. A thirty foot extension and a Tuscan portico were added along with single story flat roofed extensions at either end of the house. 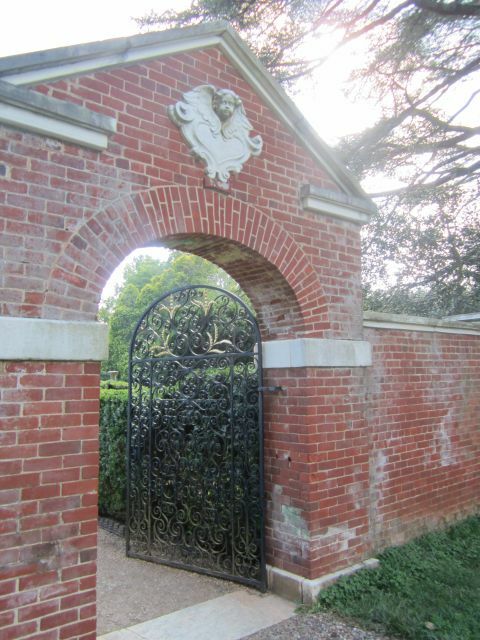 This would provide separate households for James and Dolley and for his mother, Nelly, who still resided there after the death of her husband in 1801. The third and last phase which lasted from 1809 to 1812 would add a large drawing room and one story wings to each end of the house. 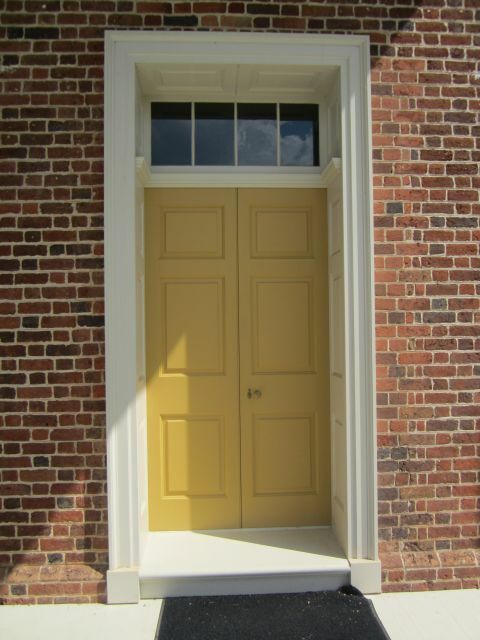 This is the home James Madison retired at with Dolley after his second term as president in 1817. James Madison would pass away in 1836 and would be buried in the family cemetery at Montpelier. 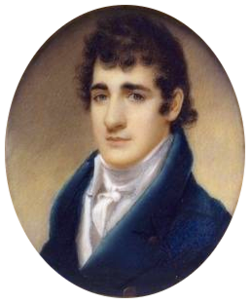 Dolley would move back to Washington D.C. in 1837 leaving the management of the plantation to her son Payne Todd. Payne, believed to have been an alcoholic was an unsettled soul. He was belligerent and was repeatedly convicted of shooting incidents. He was sentenced to serve jail time for assaults and disruption of the peace. He was sent to debtors’ prison twice and his stepfather, James Madison had to cover much of his debt and bail bonds by mortgaging Montpelier. Due to Payne’s problems and the scarifies made by Dolley and James during their lifetime, at the time of James Madison’s death, Dolley was left with very little. She had moved back to Washington D.C in 1837 and had left Montpelier under Payne’s management, which ended in failure. Dolley had to sell Montpelier to cover Payne’s debts and to gain some living expenses in 1844. It was sold to Henry W. Moncure. 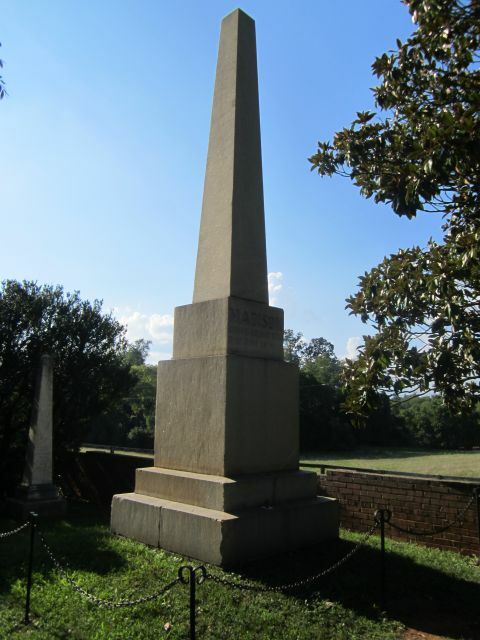 Dolley would pass away in Washington D.C. in 1849 and would first be buried there. She was later re-interred at Montpelier next to her husband. Where the name Montpelier came from is uncertain, but the first record of its use comes from a letter of James Madison in 1781. James Madison liked the French spelling of the name which means “Mount of the Pilgrim”. Montpelier would exchange owners six more times before the DuPont Family purchased it in 1901. Some renovation had been made to Montpelier in 1855 and 1880. In 1901, William and Annie Rogers DuPont purchased Montpelier. Horse enthusiast, William built barns, stables and other buildings for equestrian use. The DuPont family would also add the “First American’s Organized Prefabricated House” called the Hodgson House to the property. This house is still on the property and is known today as the “Bassett House”. In 1928, Marion DuPont inherited Montpelier. She would preserve much of the core of the Madison home, gardens and grounds as a legacy for all Americans. She did enlarge the house by adding wings that more than doubled the size to 55 rooms. 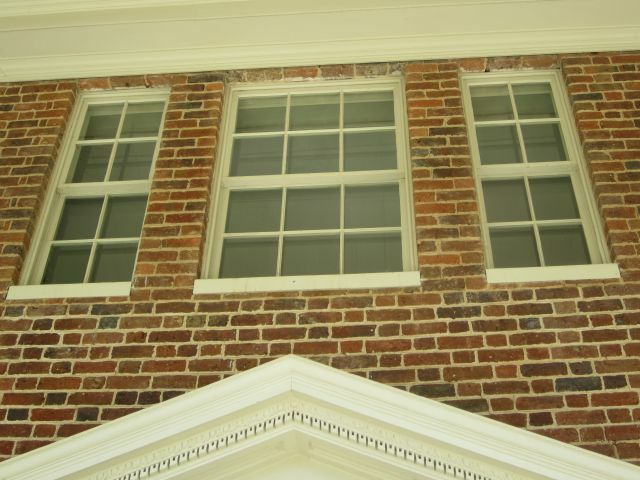 The brick was also covered with a stucco exterior. In 1934, Marion and her brother would found the Montpelier Hunt Races on the grounds, using natural hedges for the steeplechase. 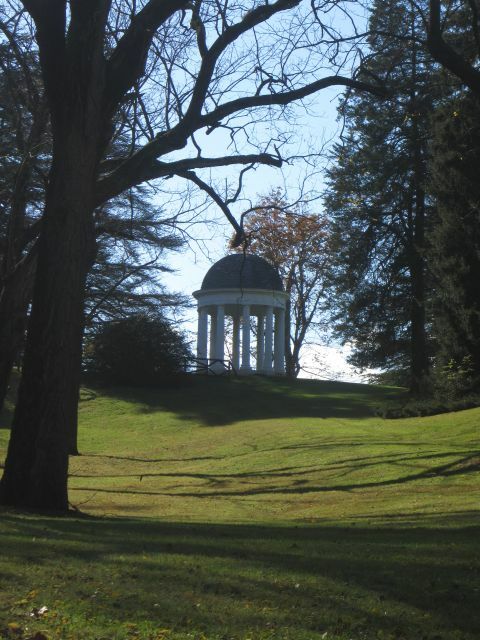 This is still an annual event every November at Montpelier. 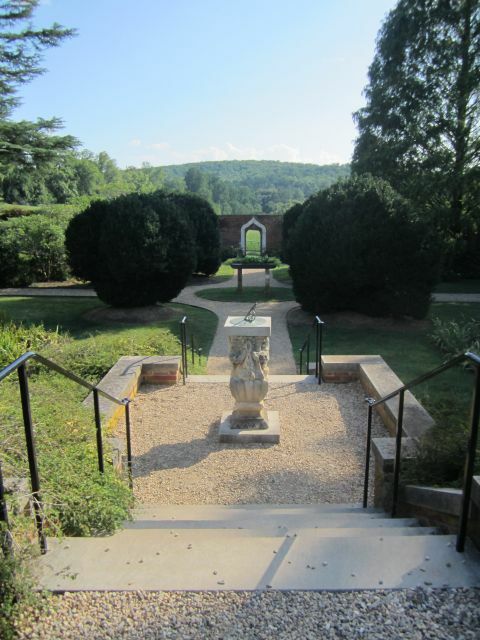 At her death in 1983, Marion bequeathed the property to the National Trust for Historic Preservation along with ten million dollars as an endowment to buy and maintain it. However, her father’s will stated that if she died childless, the property would go to her brother, William DuPont Jr. He had passed away in 1965 so his five children legally inherited Montpelier. Marion’s will encouraged them to sell or give their interests to the National Trust. It also stated that if they chose not to, they would get no share of an additional $3.1 million trust she had set up for them. 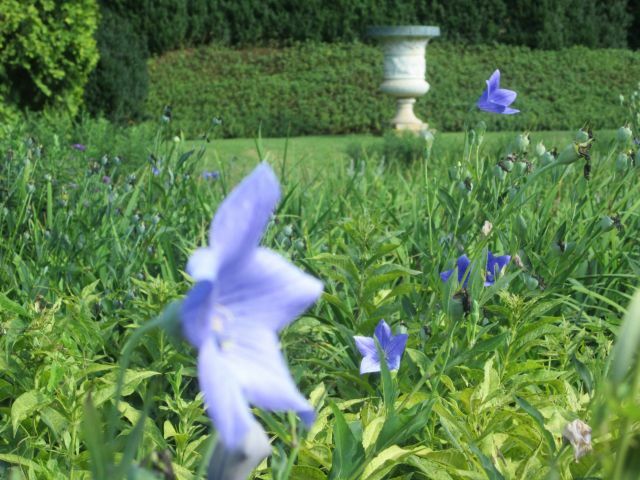 Three of the children sold their interest to the National Trust. The last two tried to break the trust, but after being unsuccessful, they too sold their interests in 1984. 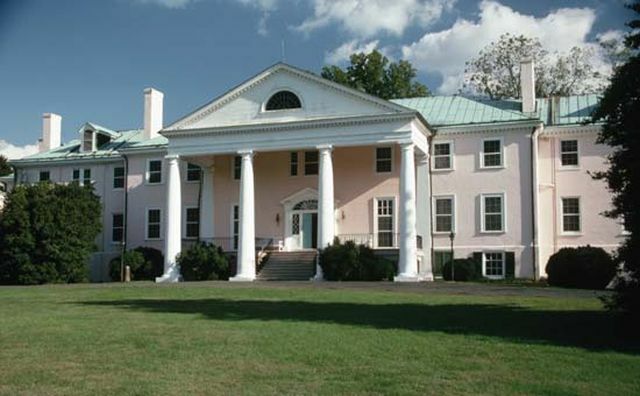 The National Trust took ownership of Montpelier in 1984 and began restoring it to the Madison era. They also paid tribute to Marion DuPont by maintain her favorite rooms in the new Visitor Center and holding the annual Horse Hunt Race. They also provided an Education Center for students and teachers and sponsor the “We the People” program promoting the understanding of civics for upper elementary and secondary students. They also have national and state programs for teachers which focus on historical content and teaching methods. Working with the James Madison University Field School, Montpelier has been the site of annual archeological excavation from April to November. They have revealed early structures in those areas including possibly the slave quarters and recovered precious artifacts dating back to the Madison time. The National Trust began in 2003 to 2008 to restore the mansion to its 1820 Madison period state. This $25 million project decreased the house by half the size the DuPont’s had created. When the DuPont family had added those extensions, they had been mindful of the return to the original state. All their additions had been added without damage to the original structure. 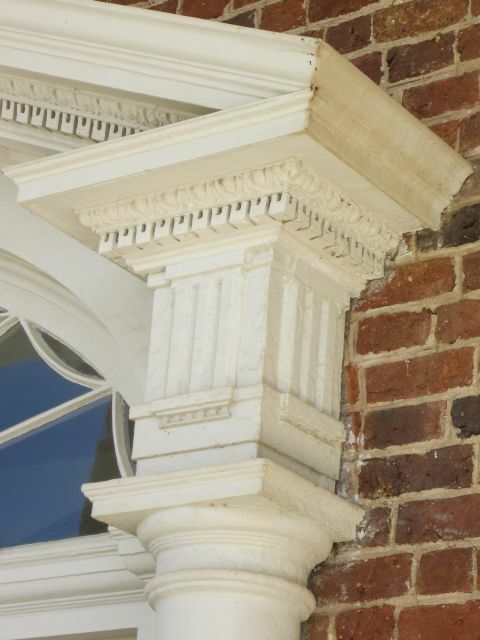 Currently the National Trust has begun working on finding either the original or pieces of that era to add to the house. Wallpaper has been added to some of the rooms using pieces found in the walls of Montpelier to compare them to. 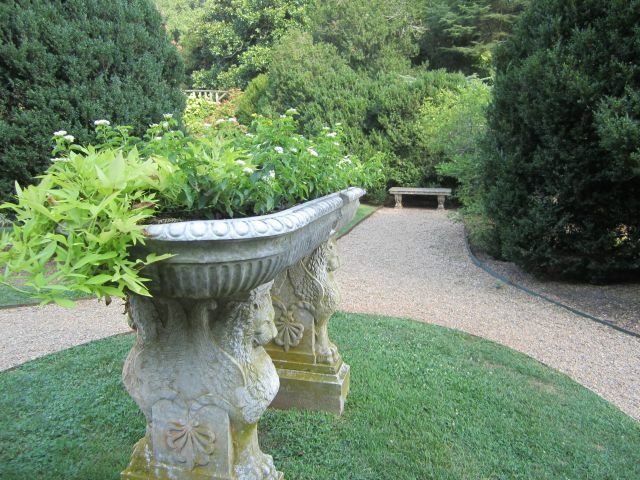 I have wonderful memories of this home, where my husband and I visited, and my life in Virginia. I do get back to DC and VA as often as possible. My folks are still in Virginia, as is my heart. 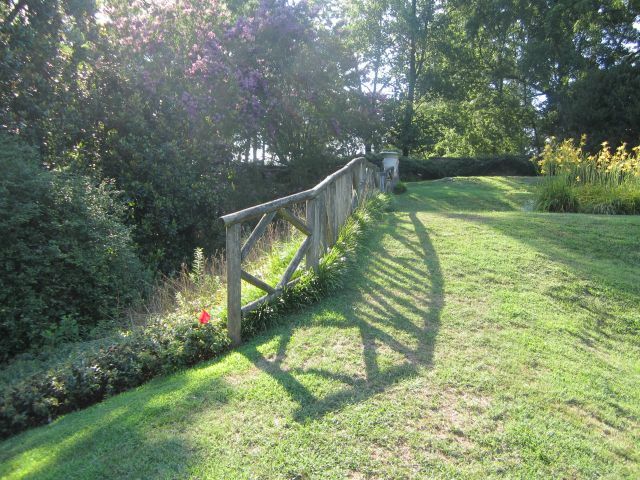 There is nothing like the rolling countryside and the seasons and of course, the history. 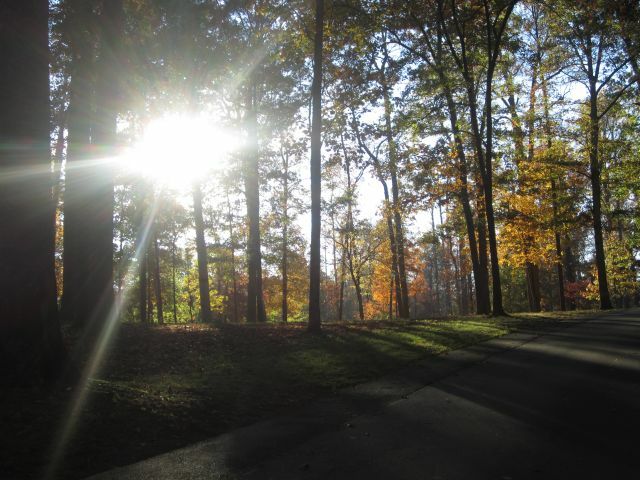 We have lived in Virginia since 1992 and just love it here. We are so proud and excited to become part of such wonderful history. We hope that you will have an opportunity to stop by our plantation someday! Thank you! Thanks for following BuildingMyBento, my travel and food blog! Oh, I think I was in Montpelier in the mid-90s. Still looks too peaceful for a New Yorker! You are so welcome! Yes, it is peaceful there.